Harriet and Arran are here to help give you the inside track. 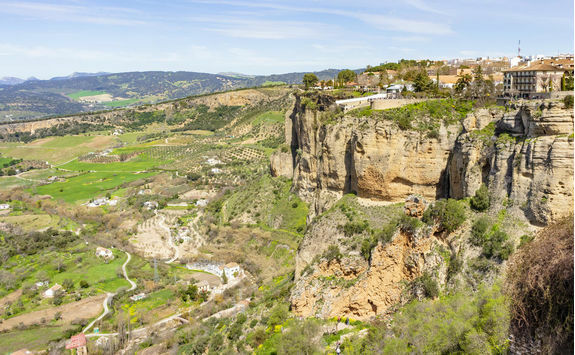 Experience the best of southern Spain on this road trip around Andalucia. 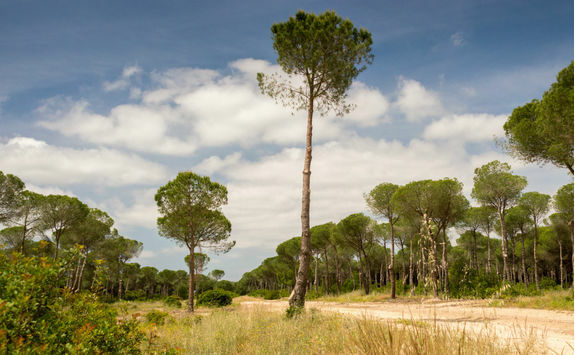 Pop into traditional hillside White Villages and get lost in beautiful side streets, taste the local flavours at a food market, sample sherry at a family-run vineyard and spot wildlife on a hike through Donana National Park. 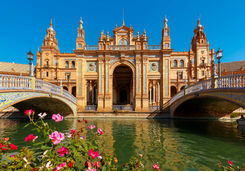 Direct flight into Seville, arriving mid-afternoon. Your driver will privately transfer you into town where you'll stay for the next three nights. 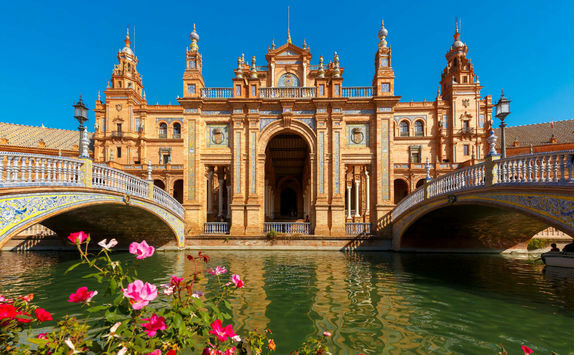 Tonight you'll take a tapas and flamenco tour of Seville on foot. 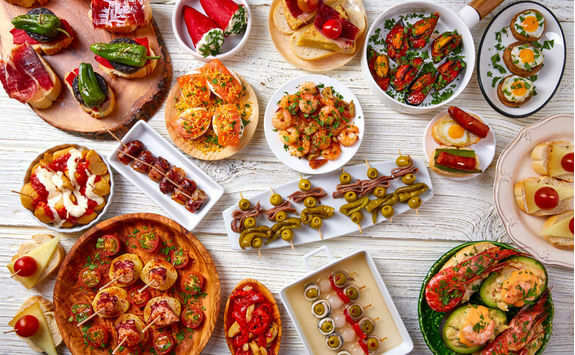 Sample delicious Spanish tapas and wines with a local culinary guide, stopping off to learn the basics of the dramatic Spanish dance - flamenco - before watching a professional show for yourself in Triana. 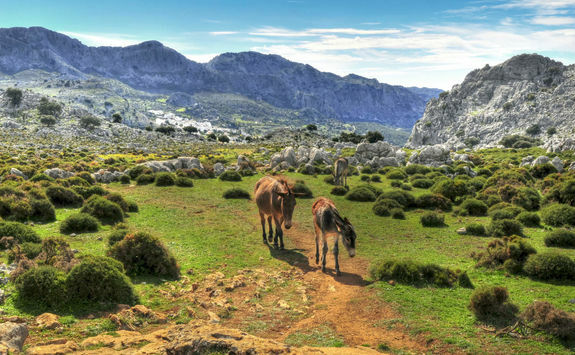 This is a fascinating and off the beaten track kind of tour taking you away from the mainstream tourist sites and monuments with their huge queues and flocks of visitors. 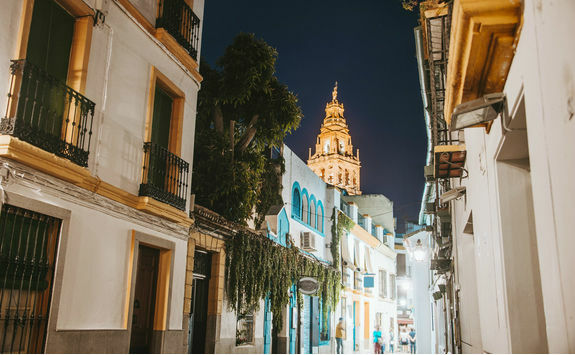 This walking tour will take you firstly to visit a cloistered convent founded in the 14th century by a Spanish noblewoman and hidden behind thick walls. 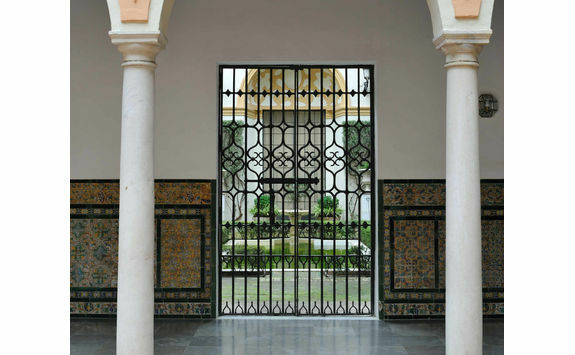 It is amazing to see the fine pieces of furniture, Mudejar crafted wood ceilings, centuries old fabulous tiles and stunning paintings that decorate its walls. It feels as though time has stood still here. The convent is still inhabited by nuns who make ends meet selling marmalade and jams. 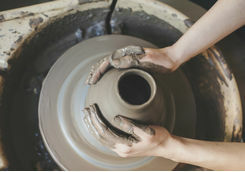 They are so charming that you are sure to leave with a few jars of their delicious, organic creations. 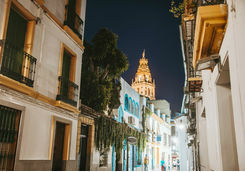 The tour then winds its way through Seville´s back streets visiting several small shops including a wonderful ceramics studio that is a real hidden gem, where you'll find Daniel and Luciano, a dynamic, creative duo who receive commissions and requests to design pieces for aristocratic weddings in Spain, as well as unique pieces for interior designers world-wide. 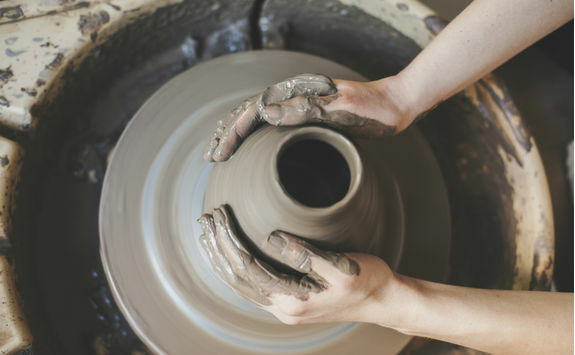 They are charming and creative, and their studio is an Aladdin's cave of treasures. 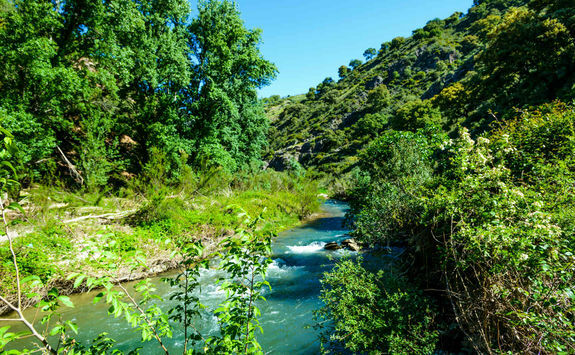 Finally, you will cross the river and visit a charming food market selling everything from the freshest fish and shellfish to Iberian ham. 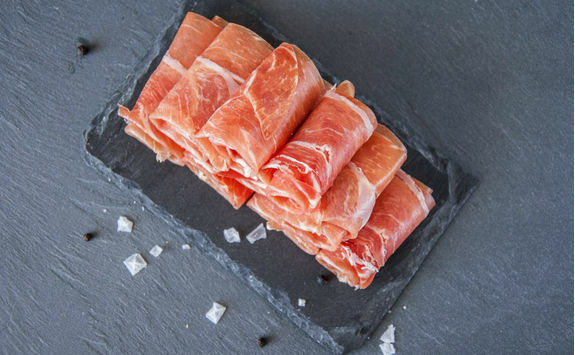 If, by now, you are feeling hungry, your guide will either take you to a local bar within the market and you can choose your lunchtime fish from one of the stalls or, alternatively,up the road to one our recommended local tapas bars serving great local Spanish fare. Today is a mini-road trip in its own right as you leave early from the city at 6:45am to start at 8am with the aim of doing and experiencing a lot. 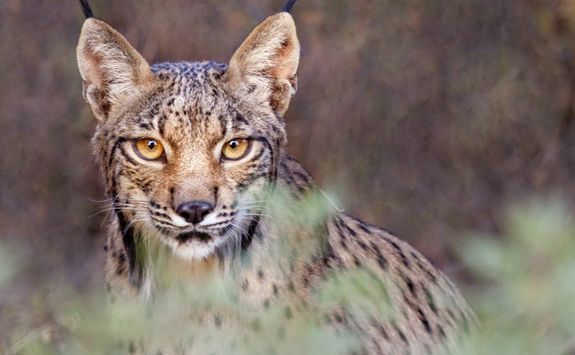 This full-day tour is a 4x4 excursion in the Donana National Park, where you'll be exploring Spain's largest national park, taking in rare wildlife (including - hopefully - the extremely rare Iberian lynx) and beautiful bird life. 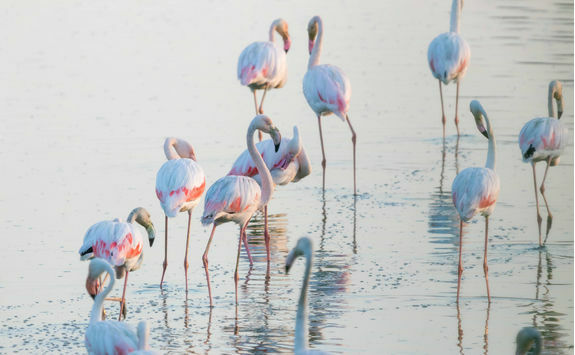 What makes this national park so special is that so many different species of birds migrate here in the winter, such as huge flocks of geese from Northern Europe and even groups of flamingos. 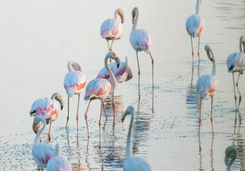 It is also home to grey herons, egrets, spoonbills and storks. 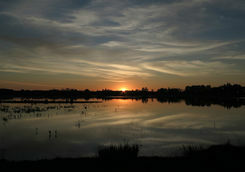 In the spring time dozens of species nest in the marshes. 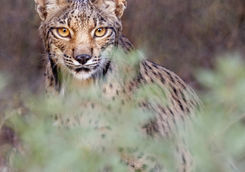 The lagoons all over the park are regularly visited by other animals including fallow and red deer as well as wild boar - and this is the only place in Europe where the Iberian lynx and Egyptian mongoose are still found. 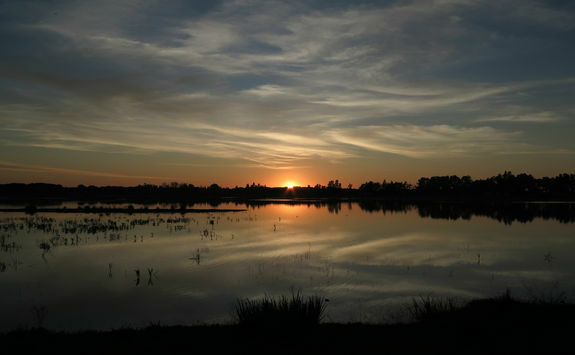 This tour is very much focused on ornithology and starts from El Rocio, a village near the Atlantic coast in the Donana National Park, that once a year is a pilgrimage site for thousands of Spanish gypsies. 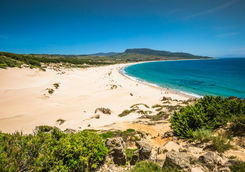 This is where having a 4x4 capability comes in handy as most of the 'roads' are sandy. 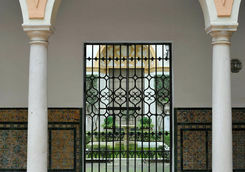 Once back at your hotel you will be free to do as you please, as it will be your last evening in Seville. 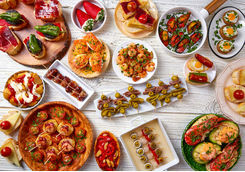 Today the Andalucia road trip starts for real as you pick up your hire car for the hour-long drive to your country estate hotel in time for a delicious lunch. You have the afternoon all to yourselves. 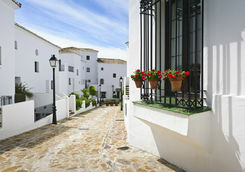 We recommend enjoying a siesta by the pool or going for a wander to explore your surroundings. 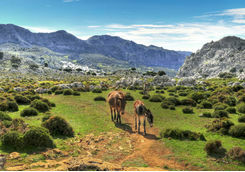 This morning you will meet your guide for a four-hour hike through the Sierra de Grazalema mountains. 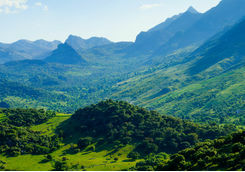 This magnificent mountain range is 1700m at its highest point and is largely made up of limestone and dolomite. 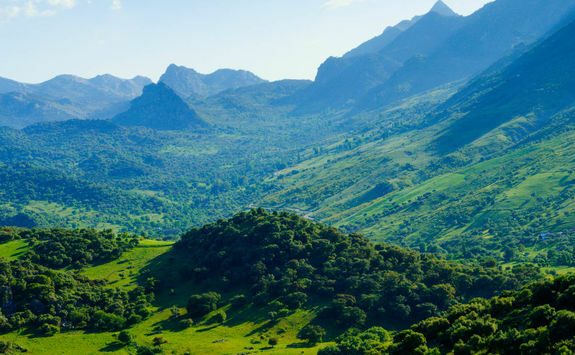 It has the most rainfall in Spain making it lusciously green, and in the spring you'll be able to see lots of wild flowers. 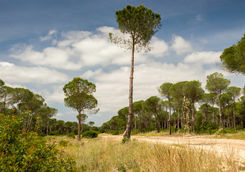 As you walk through cork and holm oak forests, as well as groves of wild olive and almonds, keep your eyes peeled for the largest colony of griffin vultures in Europe. 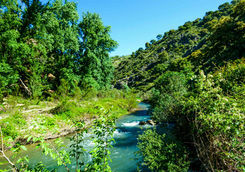 There are a good variety of hiking routes to walk which generally take between three and four hours to complete. 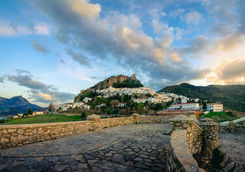 After spending the morning hiking you can enjoy lunch or tapas in one of the restaurants or local bars in the area. After a day's adventuring, take the evening to relax or explore as you wish. After a relaxed and lazy morning, you'll have an hour-and-a-half drive to your coastal hotel, but we strongly recommend making the most of any detours that take your fancy. 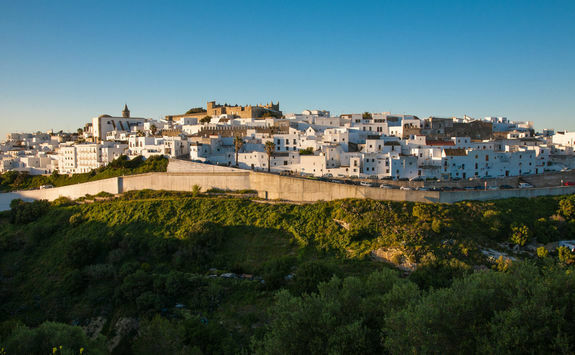 In particular, try to make time to explore some of the Pueblos Blancos (White Villages) - the typical Andalusian whitewashed villages built on top of or into the hill side. 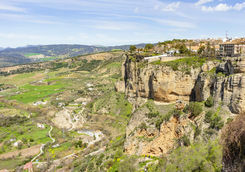 As you are driving past it will be extremely hard not to stop as they blink and shine in the Andalucian wild landscape. 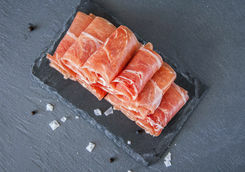 We recommend driving into the quaint village en route, getting out to stretch your legs and enjoy a bite at one of the cafes and restaurants that are scattered through the village. Our Concierge can recommend stop-off points to make sure you're getting the most out of your day. On arrival at your hotel you will be able to spend the rest of the day relaxing by the pool. 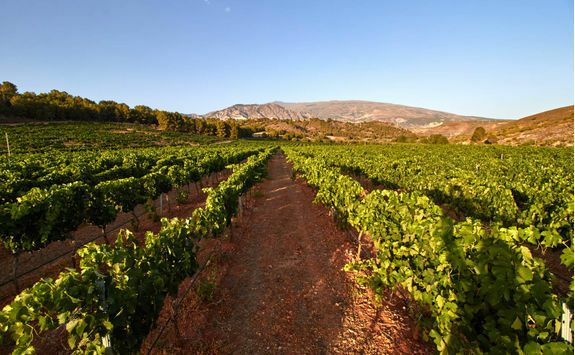 Visit a local sherry vineyard for a full-day tour and tasting experience near Jerez, the home of this delicious fortified wine. 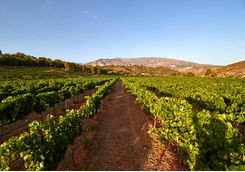 Expert guides will show you round before a scrumptious lunch and a tasting of some of their favourite sherries. You will have the afternoon to yourselves, whether you decide to drive and explore or go back to the hotel and just relax. 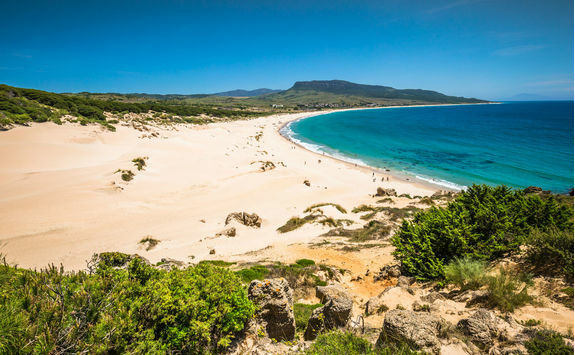 Today is a free day, so the sky is your limit, you can use the car to explore the beautiful beaches along the Andalusian coastline (our Concierge will recommend their favourites), all while appreciating the clarity of the light that gave this area the name Costa de la Luz (Coast of Light). 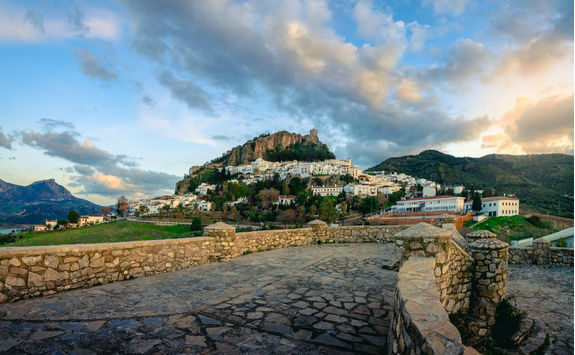 Alternatively, head back to some of the charming Pueblos Blancos in the area and discover these beautifully preserved ancient homes; make sure you tick off all the stops offs you wanted to take on your Andalucia road trip. 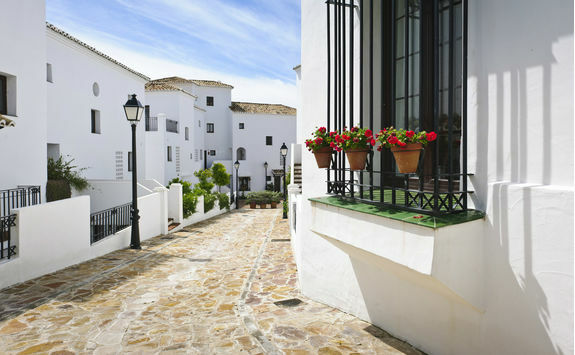 It is also your last night at the hotel, so go back, relax and enjoy your evening in the Spanish air. After breakfast make the drive to Jerez - the last driving leg of your Andalucia road trip - which takes about 50 minutes, getting you to the airport for your late-morning flight back to the UK. Harriet and Arran are our experts for this itinerary and as seasoned travellers they have the inside track on the most memorable adventures.